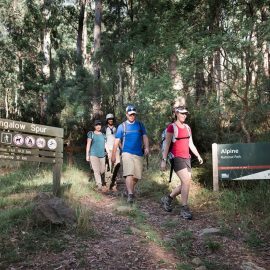 Take a 3 night trek or a 3 hour wander...Harrietville offers walks for all types. 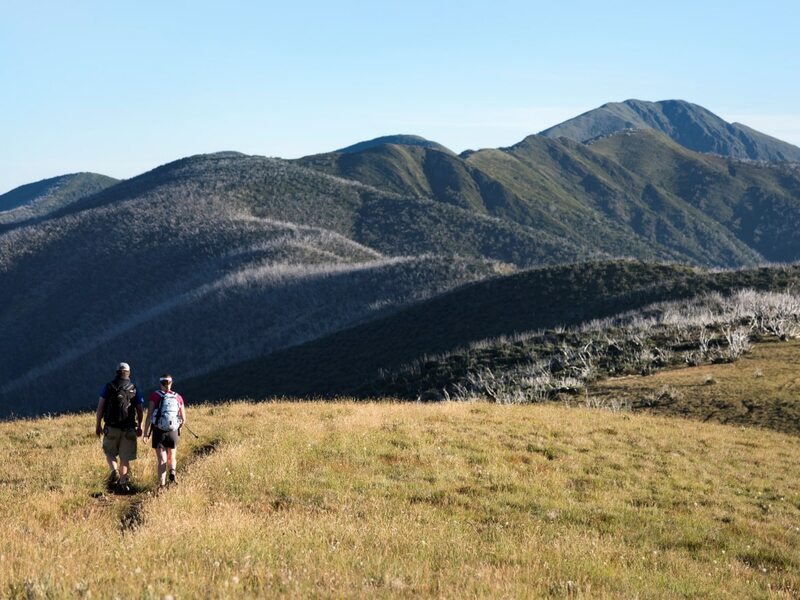 Mount Feathertop is Victoria’s second highest mountain, a spectacular peak amongst the mountains with many walking trails that lead to the top. 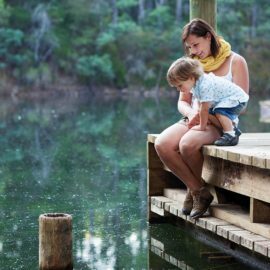 Harrietville is the perfect base to tackle this iconic mountain. Walk up from the valley on either the Bungalow Spur Track or the Bon Accord Track. Or choose to walk on top of the ridge line on The Razorback trail. You can also mix it up, one trail to go up and the other to return. 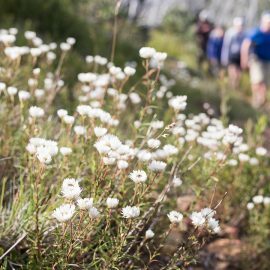 Ensure you are well prepared for this walk, as the weather is unpredictable. 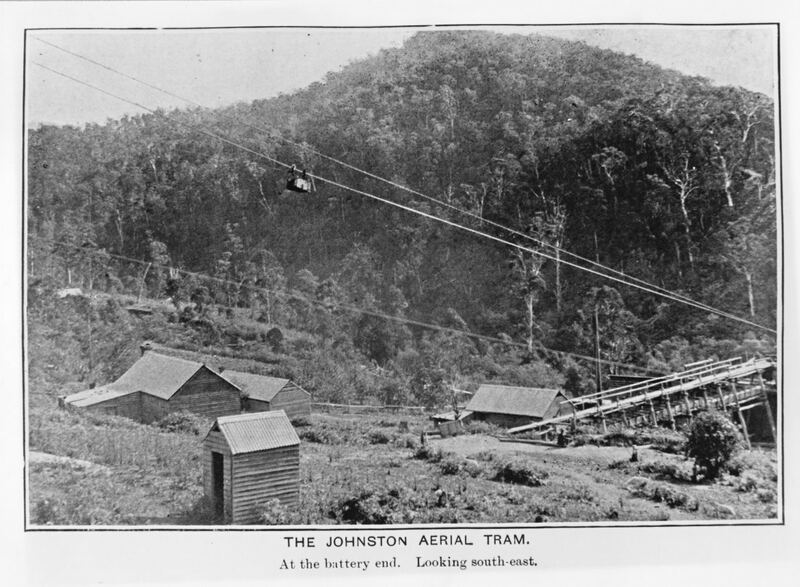 Harrietville and surrounds saw extensive gold mining activity during the late 19th and early 20th centuries. A number of mines were established in town and beyond up the East Ovens and West Ovens tributaries. Much of this history is detailed at the fantastic Harrietville Museum looked after by a team of keen and knowledgeable local volunteers. 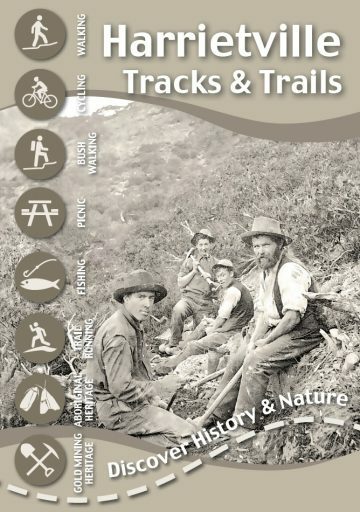 It’s worth starting here to learn about Harrietville’s gold mining history, then taking a walk around the Tronoh or Charlie Miley walking tracks to see some of the historic sites where evidence of mining is still visible today. Watch out for an excavation commencing in 2017 of the Chinese Camp on the south side of the Bon Accord Track, which will become a fantastic visual display of an important part of Harrietville’s gold mining story.